Rockville Public Library and the United States Postal Service® have teamed-up to offer you a convenient and time-saving opportunity to apply for or renew your passport. 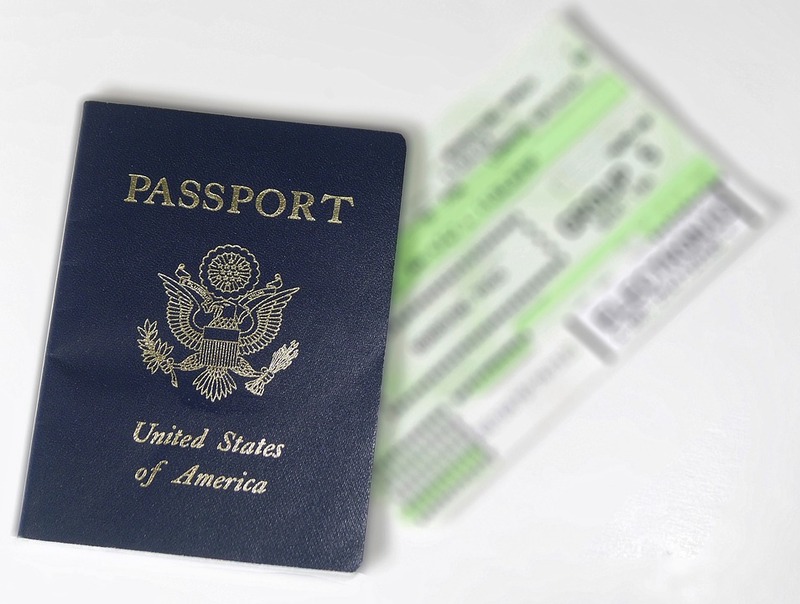 Click HERE to view a chart of current passport fees. Acceptable forms of payment are check or money order (credit card payments will not be accepted).